COME AS YOU ARE. GIVE AS YOU CAN. Our mission is to foster creative, community-based solutions to overcome food insecurity, isolation and hardships in the lives of our neighbors. A give-as-you-can community cafe serving healthy, family-style meals. 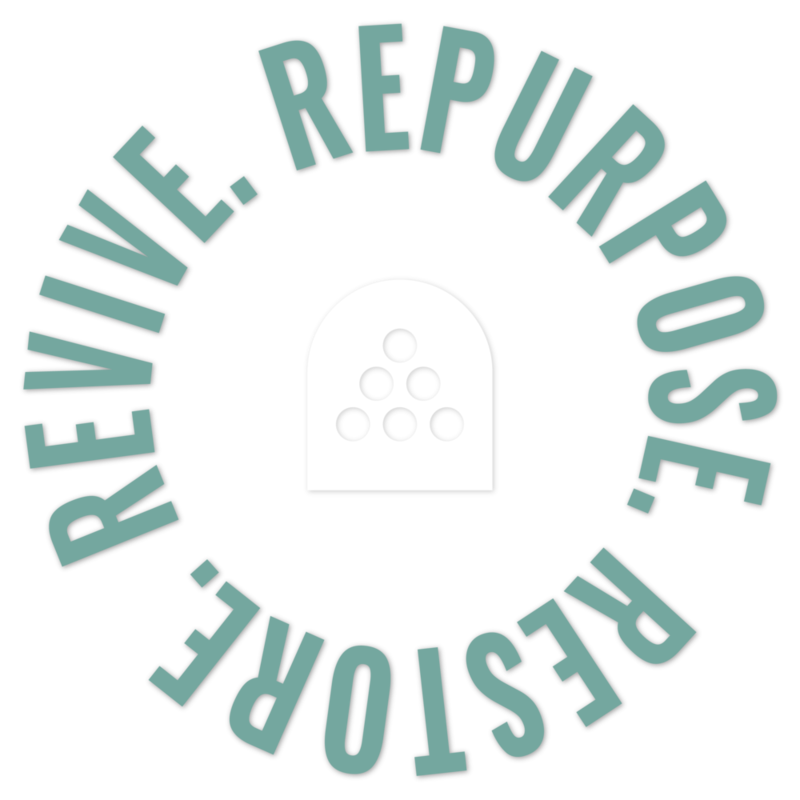 We re-purpose, restore and revive food and our community! 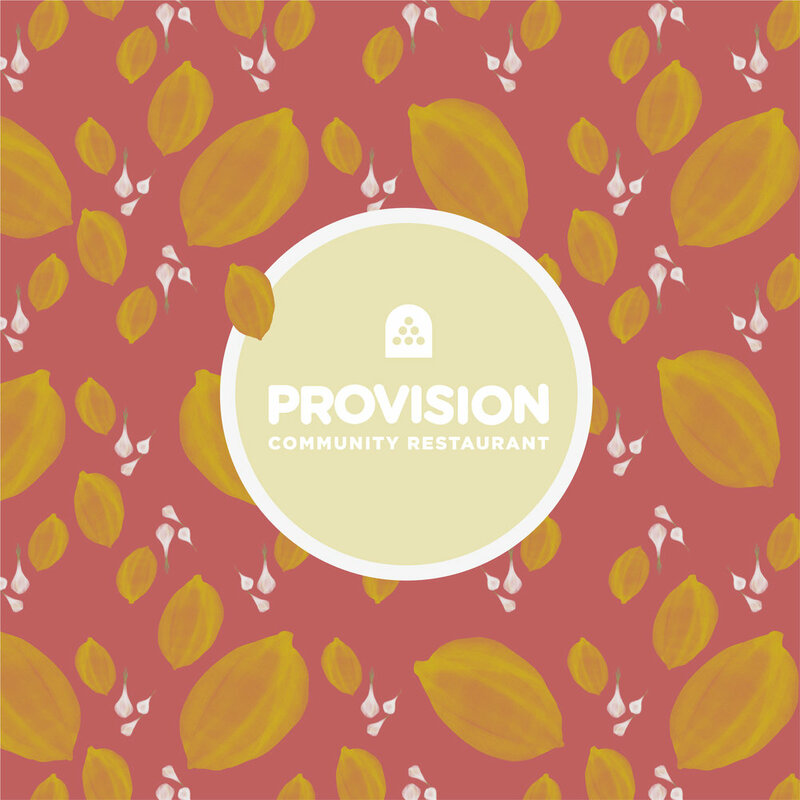 Our restaurant aims to be an engaging welcoming space where all members of the community can dine with us, regardless of their ability to pay. As we develop feasts out of repurposed food, we reduce food waste in our city. In sharing nutritious meals and supportive connections, physical health and hope are restored. As we cultivate a welcoming and engaging environment, a sense of belonging is revived. Dining out, whether for dinner or a café mocha, has become a standard way of life for many Americans, yet some are still left out of this seemingly common cultural practice. Together we can offer everyone in our community the opportunity to participate and enjoy what many of us are able to experience as a commonplace activity. There are many ways for you to get involved and help us grow. Please consider donating financially or with the gift of your time to help us serve those in need. Join us at any of our upcoming events and be sure to follow us on Facebook, Instagram, and our newsletter for up-to-date information.